A game idea I've been kicking around for a while! 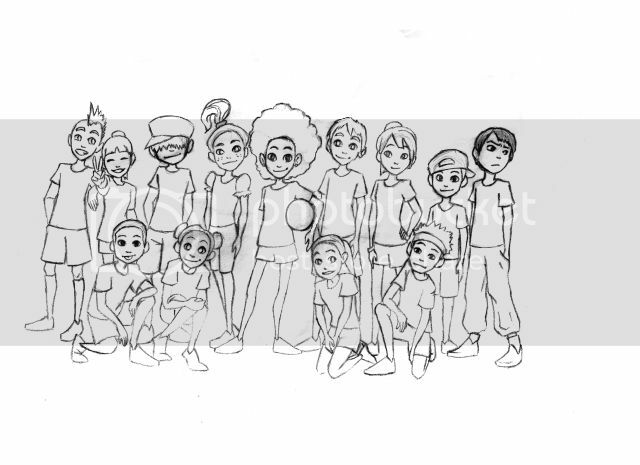 A kickball game that plays like a 2D role playing game. Thematically it's kickball meets shaolin soccer.